How Do I Search for My Birth Mother? 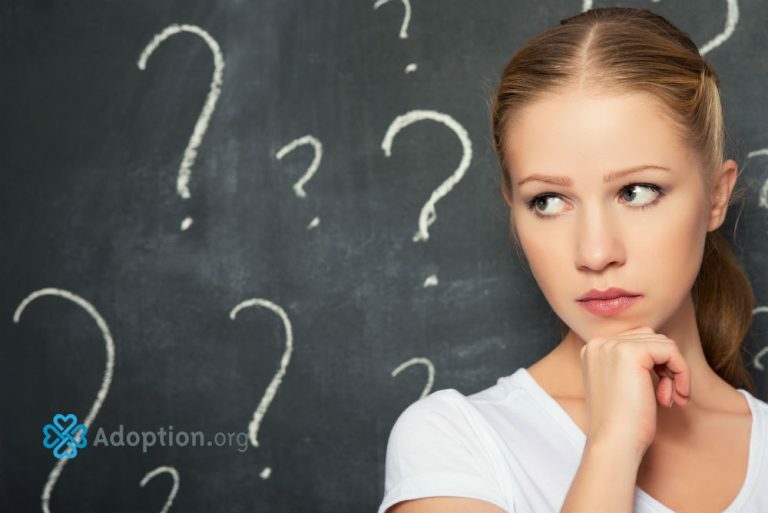 The very first thing you should do when starting your adoption search is apply for your non-identifying information, if you don’t already have it, from the state the adoption took place in. You can find instructions on how to apply for it at your state’s .gov website. The non-identifying information document you receive should contain some vague details such as the nationality and age of your birth parents, as well as employment types, religion, and interests. One useful search tool that is available is an online adoption registry. Actually, there are many available, and I recommend signing up for as many as you can find. You can use the info you have to search for posts that may have been left by your biological family. You may also leave a post for your family to find should they come looking. In addition to several registries that are accessible to anyone online, most states have their own. There are a growing number of states that are unsealing adoption documents. You should check to see if the state you were adopted in has opened original birth certificates for adoptees. It should include the names of your birth parents unless consent was revoked and the names were redacted. I also recommend you contact the adoption agency, if one was used. If your birth parents knew they’d want to meet you one day, they may have signed a consent form to have the file released to you when you turned 18. Ancestry DNA is an easy to use search tool that many have had success with. I found my birth parents using it, and I highly recommend it. After submitting your saliva sample you will receive an email with DNA matches and their predicted relationships. Some users get a parental match right away, but most do not. More commonly, you’ll get cousin matches. You’ll need to work out your family tree based on the trees your matches have until you find out where you belong. That’s one place where your non-identifying info will be invaluable. I enlisted the help of a search angel. It would have taken me a considerable amount of time to do it on my own. Search angels can be found in adoption groups and DNA groups on Facebook. If you have done all the things listed above and still have not found your birth family, don’t lose hope. There are other DNA companies to test with, and there are additional sites you can upload your raw DNA file to in order to get additional matches. Also, there are more people testing every single day. You’ll get new notifications as new matches occur. With a little patience, hopefully you’ll get the match that will help you complete your puzzle.